Based on the assigned First, Second and Gospel lessons for every week in Lent, this study is suitable for both individual and group study. It can also be used as an additional tool for sermon preparation. The included scripture readings make it easy for the reader to access God’s word. Discussion questions following each reflection help the reader to ponder the meaning of God’s message. Opening and closing prayers are also included. Make the worship celebrations of your congregation unique and extra special with these resources that will strengthen and reinforce the faith of the people in the pews. Get the help you deserve (if you need it). Seeing the breadth and variety of Cycle C sermons here will give you confidence knowing that you have backup if you need it. A broad selection of readers’ theater, monologues, dialogues, and plays are all available to assist any size congregation during Lent and Easter. Browse our offerings for the perfect resources to enhance your Lent and Easter seasons. 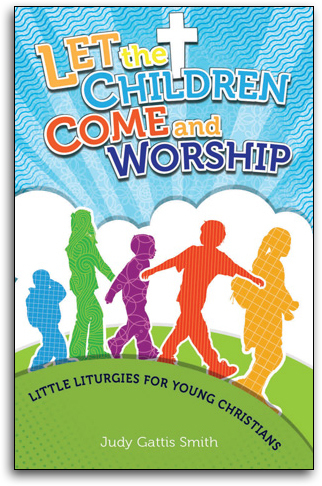 If you're looking for something different for the children of your church, see the creative resources from CSS. From skits and plays to children's sermons, you'll find something that connects. Should you preach from the planned lections or do something different? CSS has a broad array of sermons and preaching resources for lectionary, seasonal and non-lectionary preaching perspectives. Check out the vast array of children's resources published by CSS Publishing Company. Get the help you need in communicating with the toughest to reach and most important demographic in your congregation.